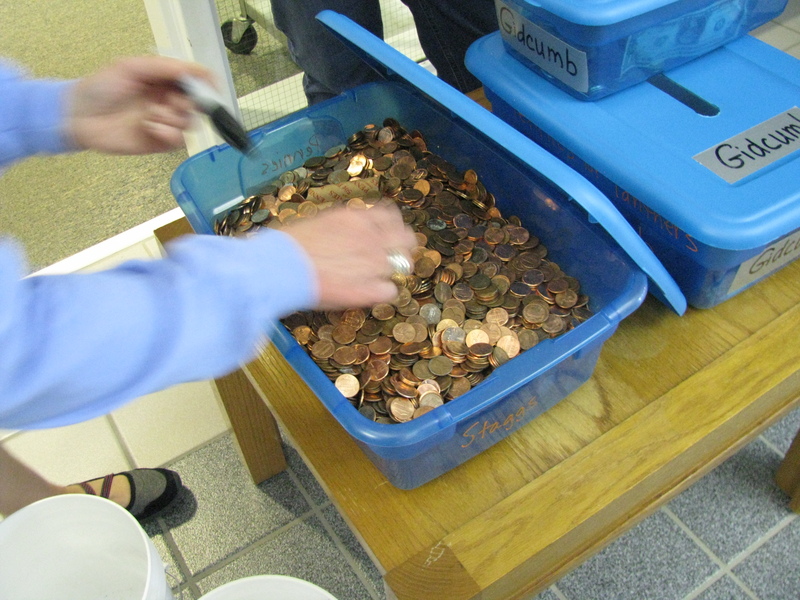 You made our Pennies for Panthers fundraising event the most successful one yet!! This friendly but fierce competition has raised over $2800 dollars for our school!! These funds will be used towards new playground equipment and an in-school field trip from Bricks 4 Kidz, an organization that provides educational workshops for kids to learn fundamentals of STEM (Science, Technology, Engineering, and Mathematics) education. 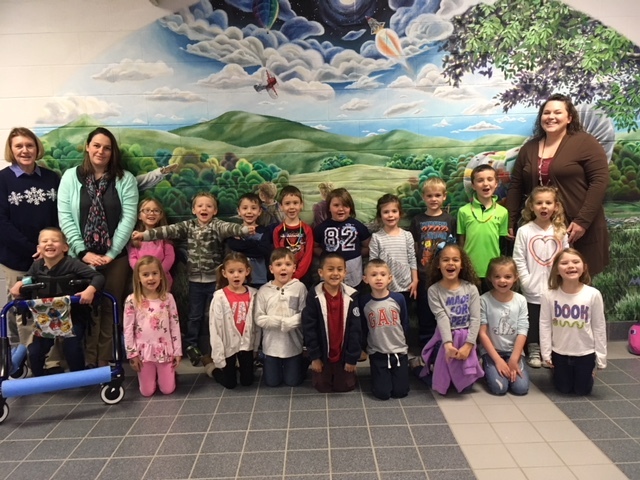 The winning class this year was Mrs. Clifton’s class! They will get to enjoy a pizza and pool party for their great efforts. We are so proud of all our students and families for their generous support and enthusiasm during this exciting week.